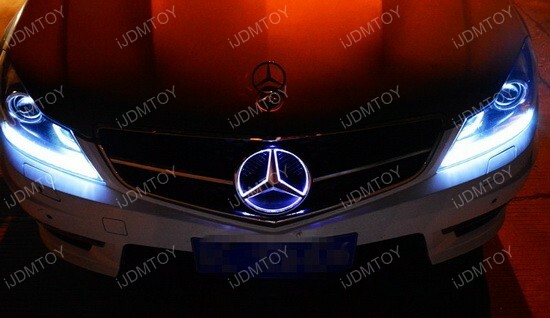 Looks like the much anticipated Mercedes LED illuminated star emblem kit is finally here! 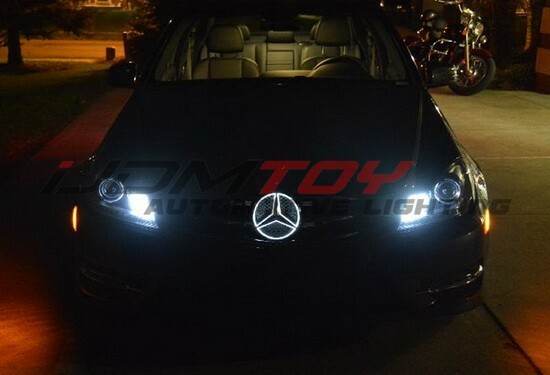 This add-on flawlessly replaces the bulb-less emblem so that you can have everyone see your car from a mile away. The three-point star emblem sits perfectly nestled into the front grille to point your way through the night. You hardly see any car out there with illuminated emblems, so to be one of the first cars on the road with an LED illuminated grille emblem is really special. What’s under this mysterious camo wrap? A Mercedes-Benz E-Class! 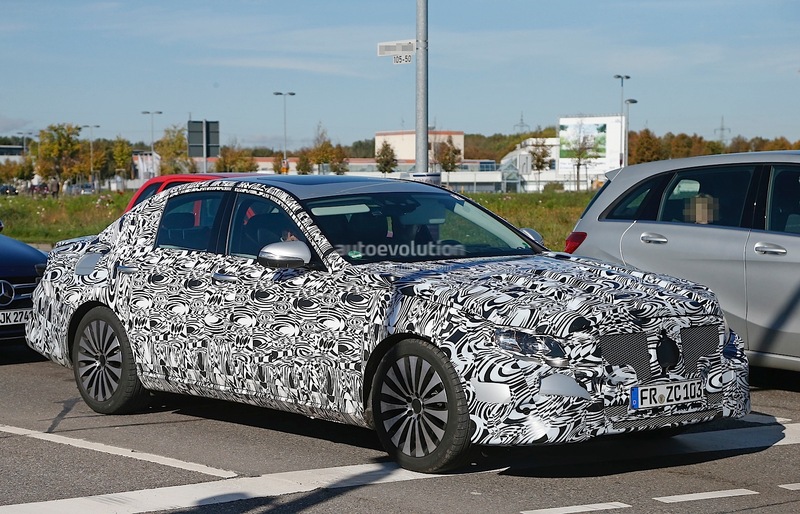 You can’t really tell what’s underneath all of that secrecy, but what we know for sure is that the E-class will be even more appealing when it comes to design. It will be using the Mercedes’ new MRA (Modular Rear Architecture) platform and it’s also the one being used by the C-class as well. 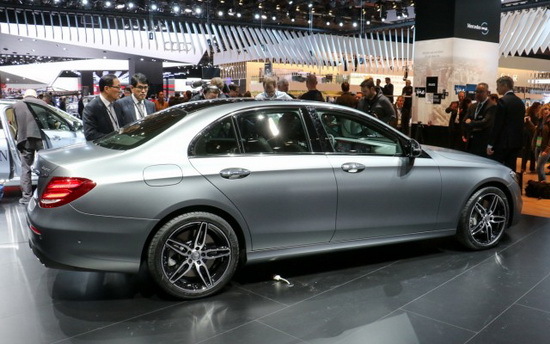 The new E-Class will be powered by an inline-six engine and is the start of a grand scheme of things. All we need to do now is to stay tuned to what’s happening in the world of Mercedes-Benz and maybe we will be able to the camo unwrapped soon enough. 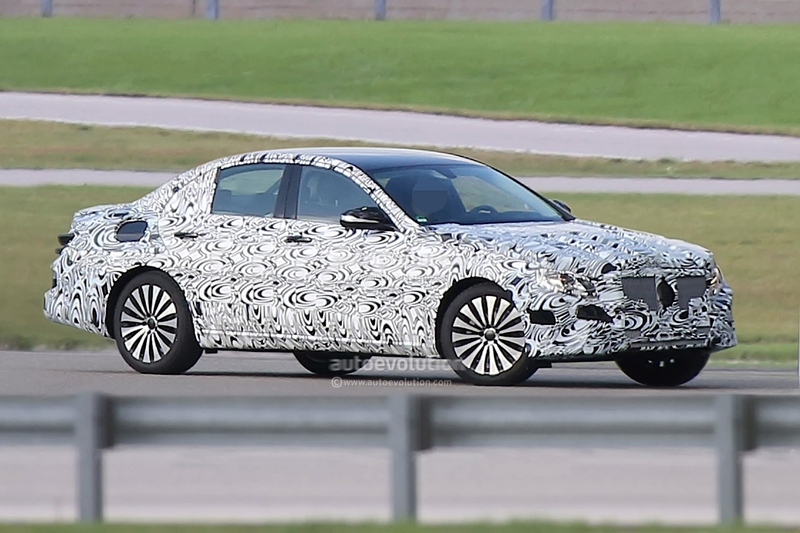 Mercedes Benz has some pretty steadfast fans and they would definitely be glad to hear about the new 2017 E-Class that’s been spotted for testing. The E-Class is slated to grow in size, yet be lighter due to the use to aluminum, meaning that both efficiency and dynamics would greatly benefit from this. The sedan should have a longer wheelbase so passengers sitting in the rear would have more space. This model is expected to grace us with its presence sometime in late 2015 or early 2016.